The dream of owning a home is far off for many Bay Area teachers, but help is on the way. The College Football Playoff (CFP) Foundation has teamed up with Levi’s Stadium and Landed.com to give out $150,000 in down payment grants to local educators. Three Bay Area teachers will receive $25,000 to go toward a down payment on a new home. A handful of others will receive smaller amounts. 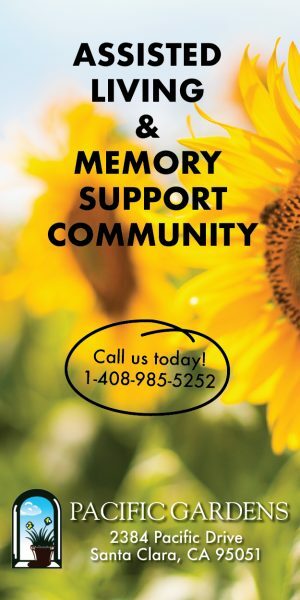 “We know $5,000, $10,000 isn’t going to do it, but hopefully it’s seed money,” said Hall. 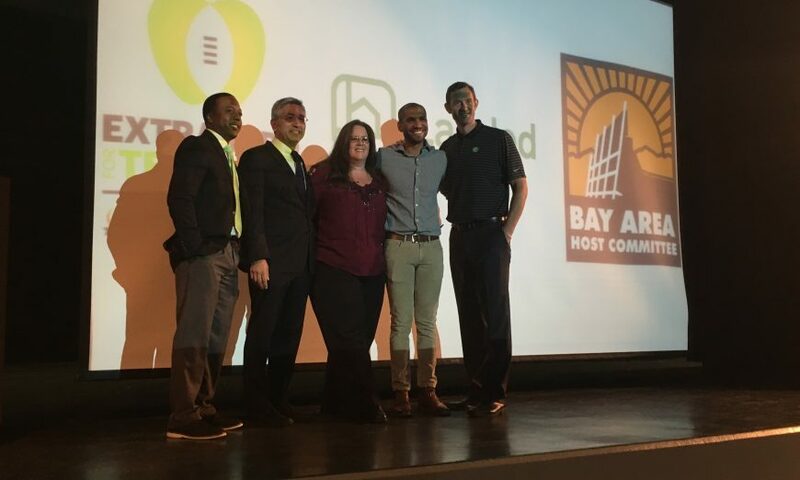 Jesse Lovejoy, Education Director for the Bay Area Host Committee, says the media coverage surrounding a game as big as the College Football Championship offers the opportunity to put a spotlight on the Bay Area housing problem. “If teachers keep leaving, we’re not going to have a society,” said Alex Lofton, co-founder of Landed.com, a Bay Area based company whose sole purpose is to help essential professionals like teachers afford homes in cities with a high cost of living. “The reality is if we don’t do something quickly, drastically for teachers, they’re going to leave,” continued Lofton. The winners will be announced in January 2019, during the lead up to the College Football Championship Game on Jan. 7, 2019 at Levi’s Stadium in Santa Clara. 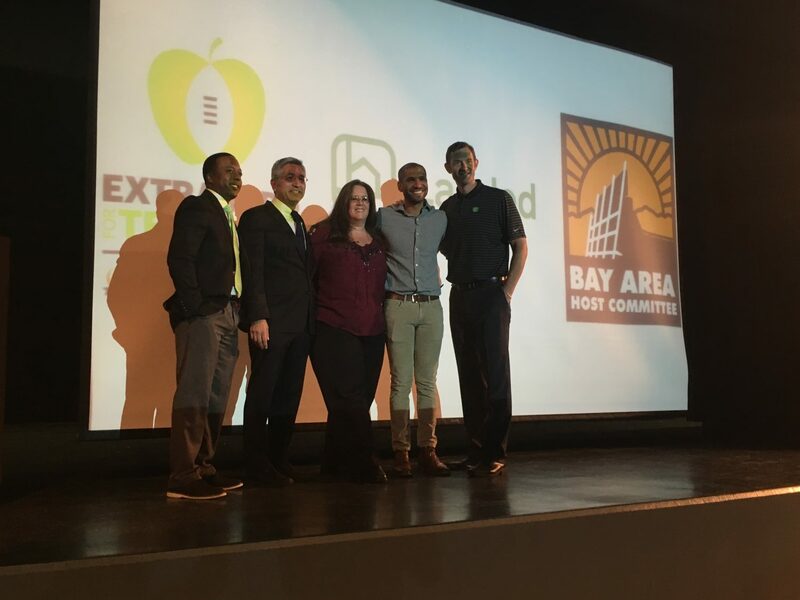 It’s just one part of Extra Yard for Teachers, the CFP Foundation’s outreach program in host cities. In addition to donating money to community teachers, Extra Yard for Teachers will host a 5k Run for Teachers, a celebrity chef culinary event and a teachers’ summit. The summit will include educational programs, professional development programs and a little something special for the teachers. The teachers’ summit will be held on Jan. 5 and 6, 2019 at the San Jose Convention Center. It will be open to all Bay Area teachers and their families. Register at www.extrayardsummit.com. To qualify for the drawing for a down payment grant, you must be a teacher working in the Bay Area. Teachers can apply at www.landed.com/extrayard. Anyone who applies before Oct. 31 will receive three entries in the drawing. The deadline for applications is Dec. 31.